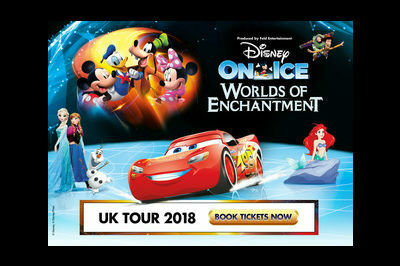 Don’t miss out on the first big show of 2018 from Disney on Ice as Worlds of Enchantment comes to Leeds. 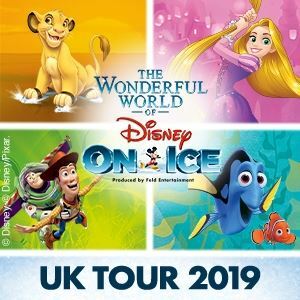 With a number of shows planned at the city’s First Direct Arena in March the events showcase the very best in family entertainment. 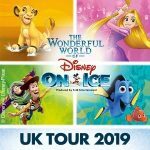 A whole cast of Disney favourites from the worlds of Frozen, Toy Story and Cars join evergreen characters like Mickey Mouse, Donald Duck and many more.